Contributions to the defense fund have changed. You can read about that HERE. Ryan Ferguson is a free man. Unfortunately, Charles Erickson remains wrongfully convicted, and is currently serving a 25 year prison sentence in Missouri for the murder of Kent Heitholt. Anyone that supports Ryan Ferguson should support the release of Charles Erickson. Charles Erickson had absolutely nothing to do with the murder of Kent Heitholt. It is understandable that many of Ryan's supporters may feel that Charles bears some responsibility for Ryan's wrongful conviction. 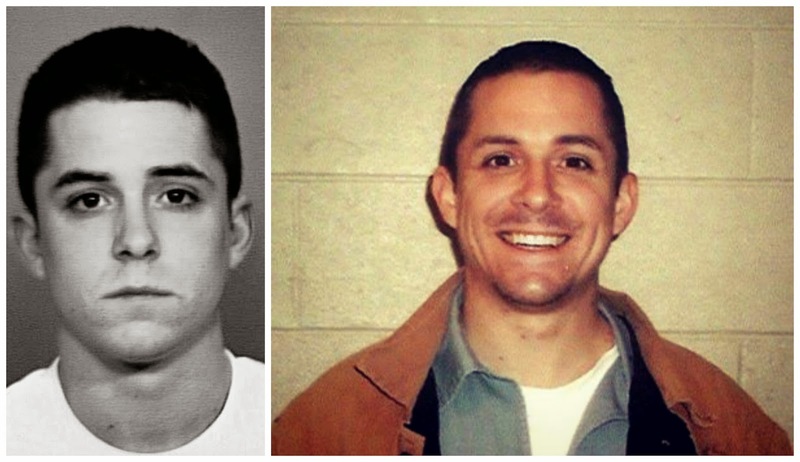 People really need to take the time to learn about false confessions before passing judgment. The police are responsible for extracting a false confession out of a young man that was in no position to give a proper statement. Charles must not be held accountable for the egregious misconduct of the police investigating the Heitholt murder. Charles must not continue to be punished for a murder he did not commit. The Heitholt family deserves justice. The continued incarceration of Charles Erickson brings no justice and no real closure for the family of the victim. 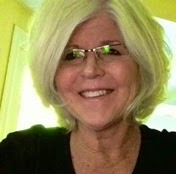 Hi, My name is MaryAnn Carroll. I am a part-time jewelry designer and an avid follower of the Free Charles Erickson Facebook page. My affiliation to the Erickson family is no different than most who support his cause. I've learned about Charlie through the media coverage. My reason for offering what I can for this case is because there is not a day that goes by that I am not grateful that one of my loved ones has freedom after a horrendous false allegation. That happened over three years ago. I feel fortunate that it did not turn out like so many of the unjust cases that I have read about. This is my way of paying it forward. 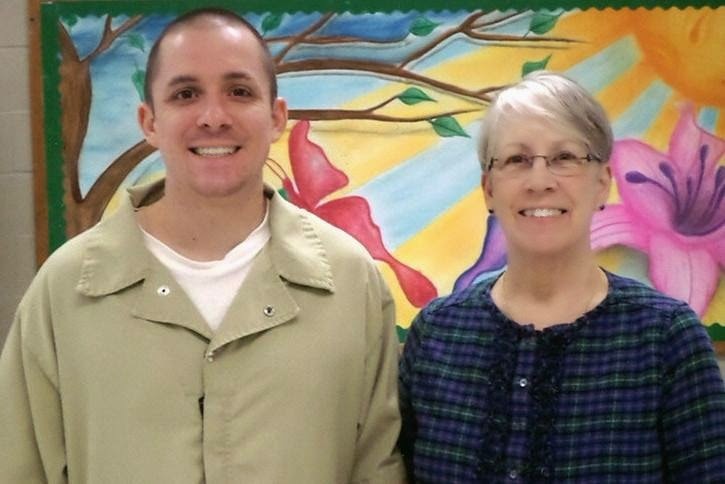 Currently, Laura O'Sullivan of the Missouri Innocence Project has taken Charles' case Pro Bono. Although, she is not charging Charles' family to work on Charlie's exoneration, she will have to hire investigators, expert witnesses and others for the defense. The goal is $30,000 so this is a small part of that. You can also donate directly to the defense fund. Information can be found on The Free Charles Erickson Facebook page. WHY HOOPS? 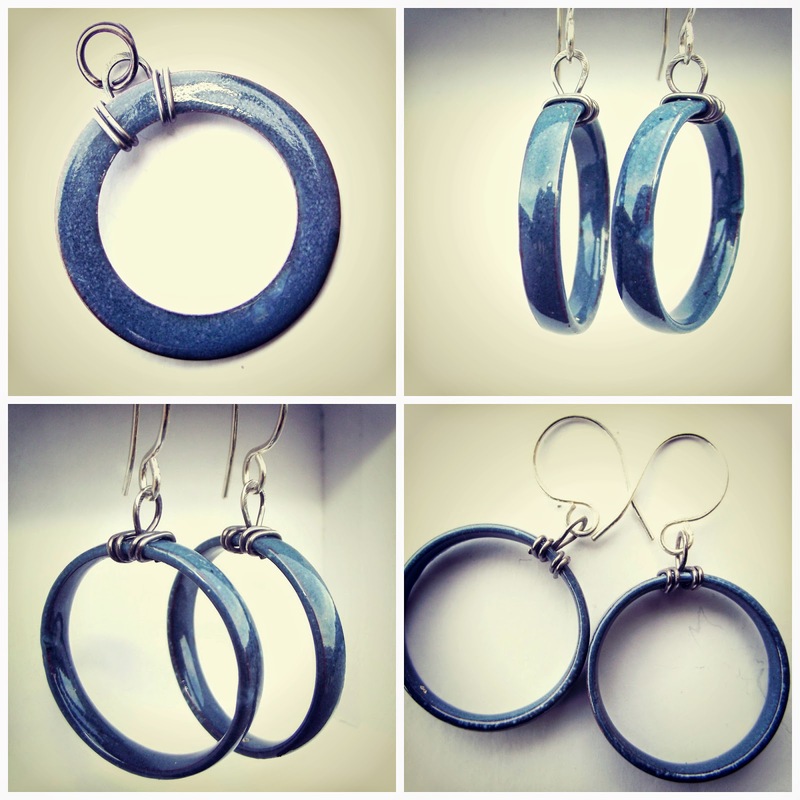 The hand-cut copper domed enameled hoop was designed to represent the circle of support that Charles is receiving from people online, like me, who believe in his innocence and his right to be a free man. 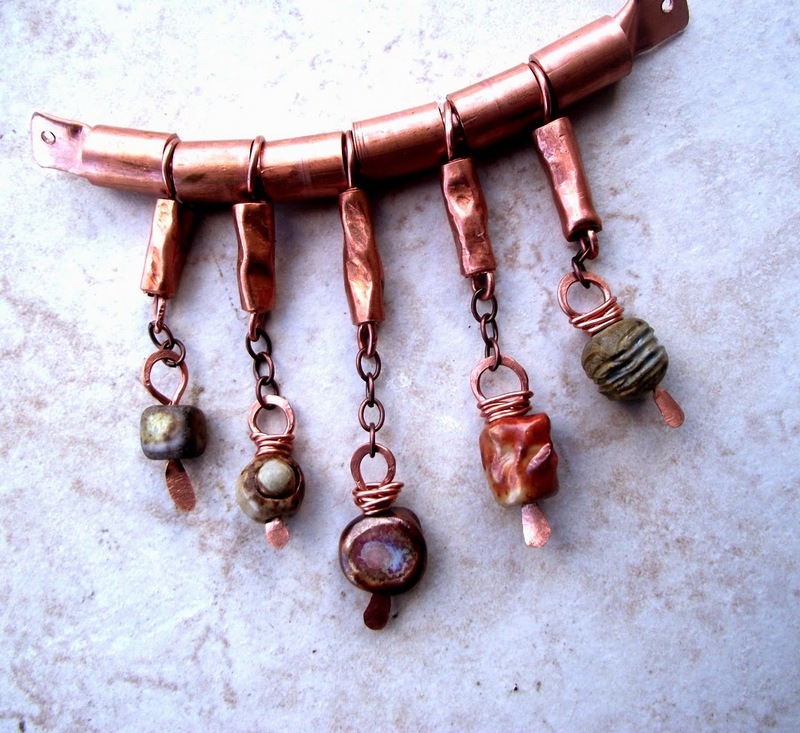 I love the challenges that our group Love My Art Jewelry offers for Boot Camp. I always try to participate and, certainly, some challenges are easier than others. This particular challenge was a tough one for me. 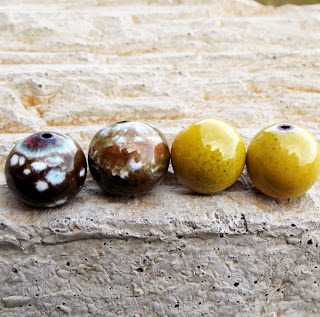 When I create (including the glazing process) my ceramic beads I don't really worry at all about asymmetry. 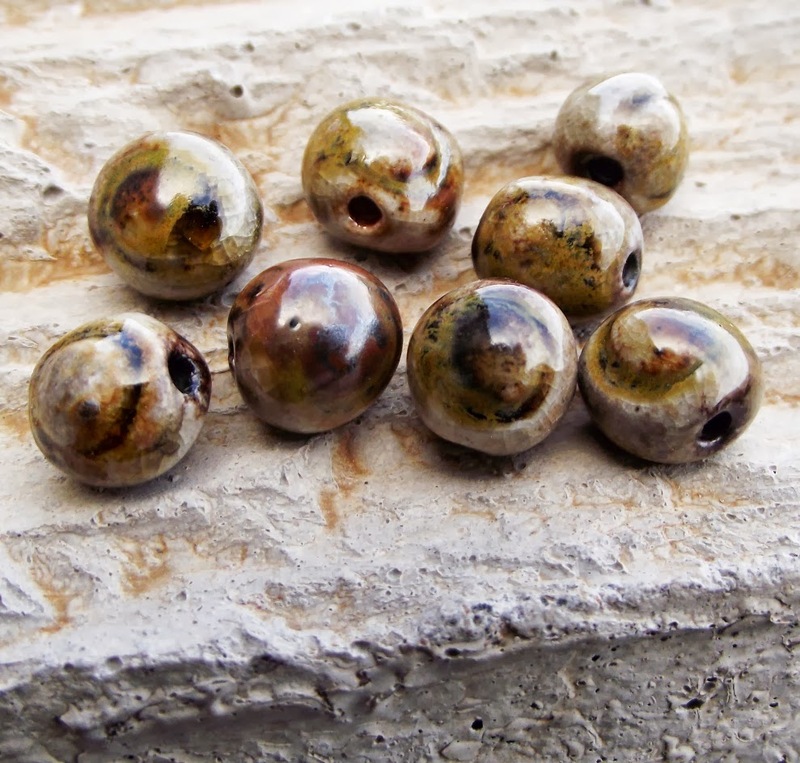 As a matter of fact, I just create beads without worrying about perfection, perfect roundness, straight lines around a round bead, etc. 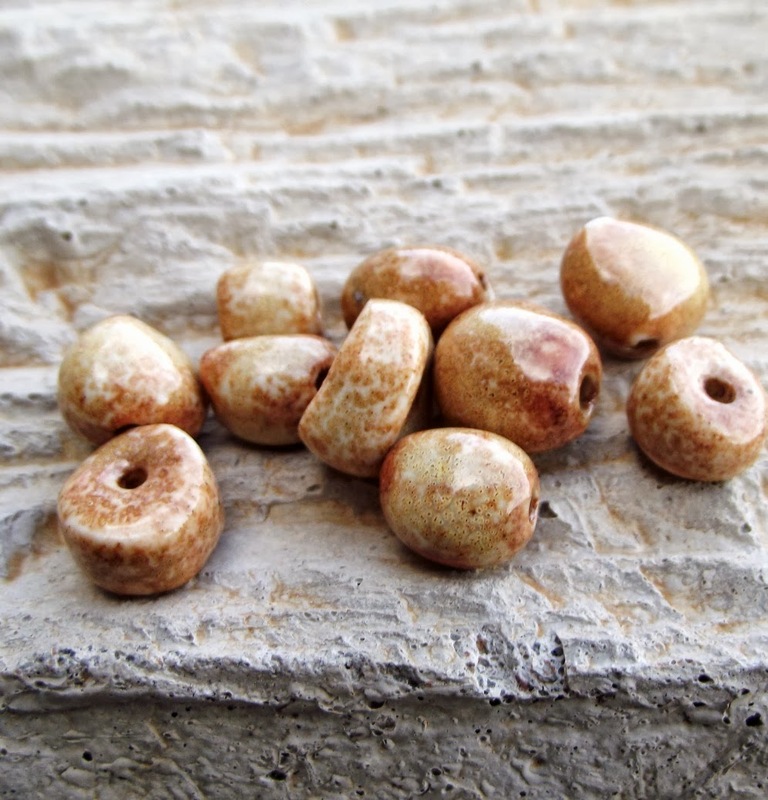 When it comes to using the beads and making jewelry, however, that is a different story. 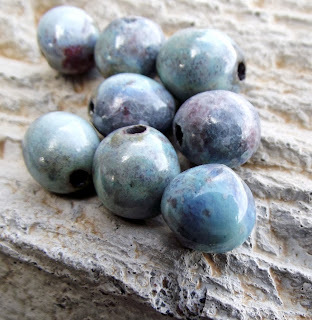 I find that when I go to design a piece of jewelry, however, I try to find beads that are the same size (a challenge since I don't create them that way) and I like to match things up. I think this challenge stresses me out me the most when it comes to making necklaces. 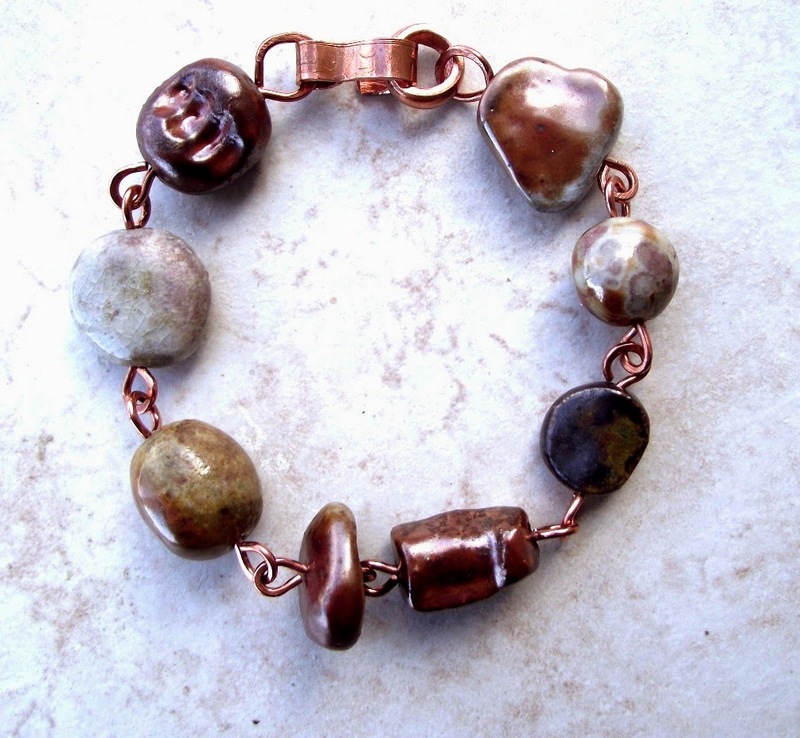 With bracelets, I can grab an assortment of beads and put them together without too much worry. I did, however, think in my symmetrical way when designing this necklace, but pulled beads that are different in color, style, and design. This is my attempt at making an asymmetrical necklace. 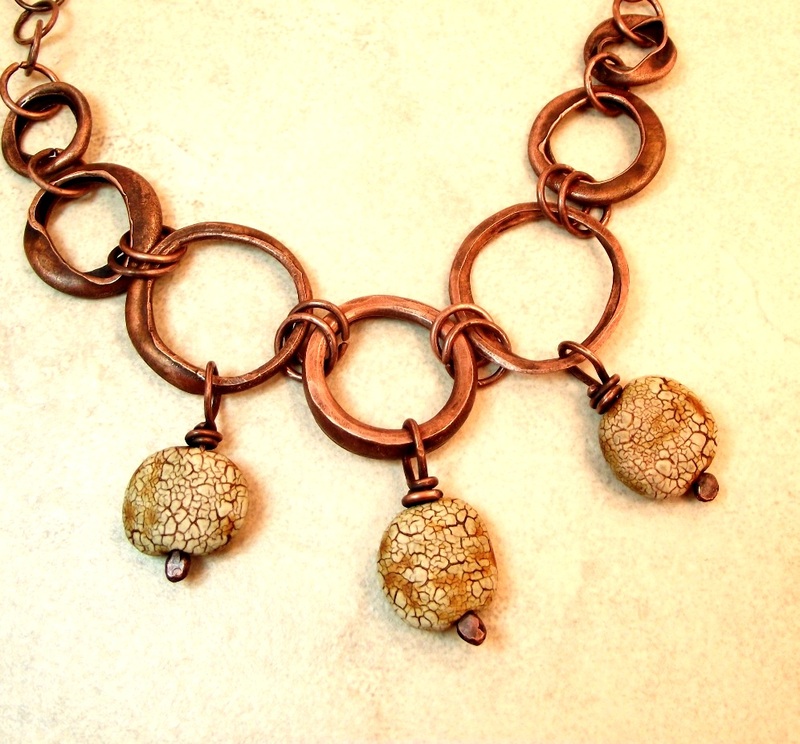 It stills needs to be finished with a patina and I have to decide the kind of chain that I will use, but there you have it! 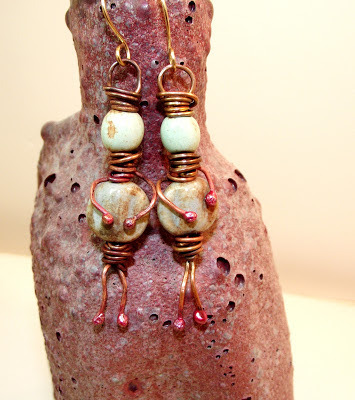 To view other blogs and/or flickr photos, here is a link back to Love My Art Jewelry. 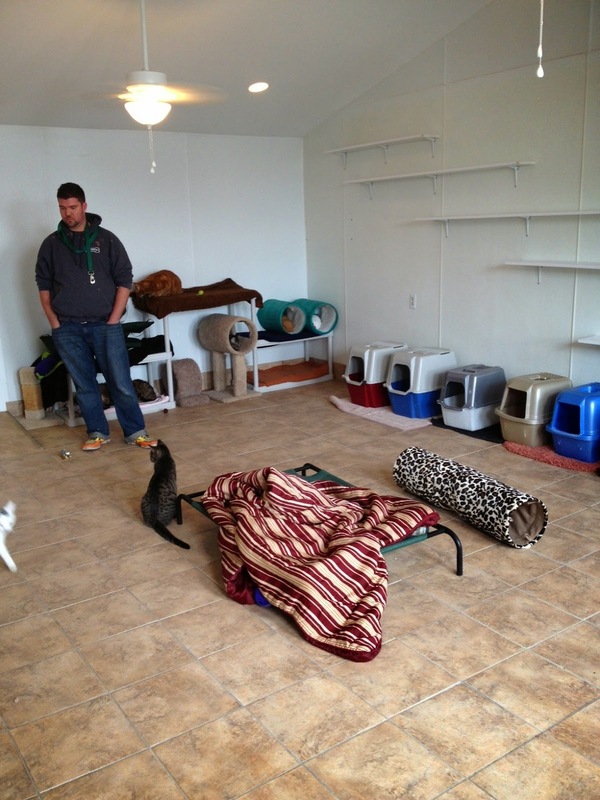 UPDATE: Here are some pictures of what your generous donations purchased for the CNY SPCA. The next two pictures were shared from Feline Snoozers. If you are a jewelry lover and you happen to be an animal lover, this post might be for you. 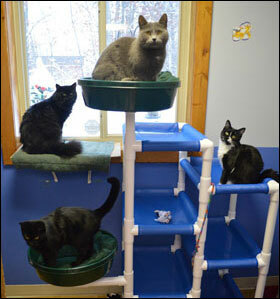 You could help the cats at our local CNY SPCA to refurnish their room. 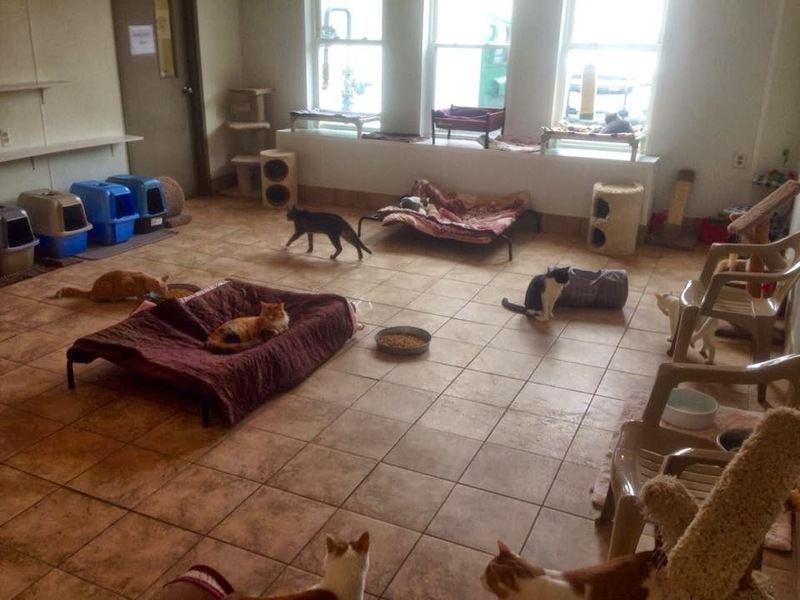 The SPCA is the home to hundreds of cats. Some of those cats are super cat friendly as well as people friendly, so their time there is spent in a room called "Mitzi's Room." This is my granddaughter Chloe, who is a cat lover like her Mom. 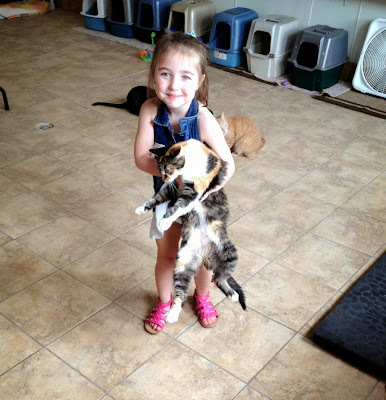 She is not as big a fan of dogs, but was in her glory inside of Mitzi's Room. 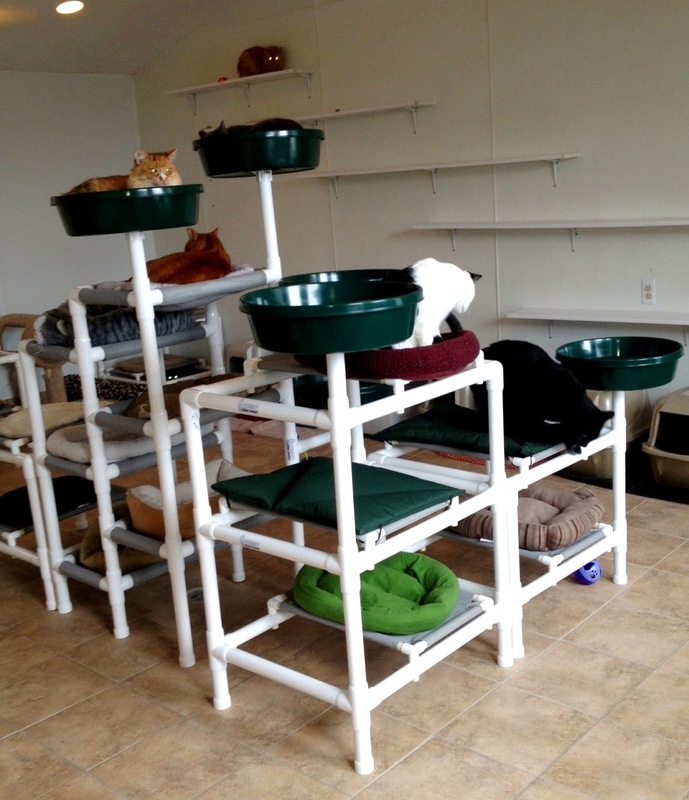 The SPCA did have some cat furniture, but it was time to get rid of it! 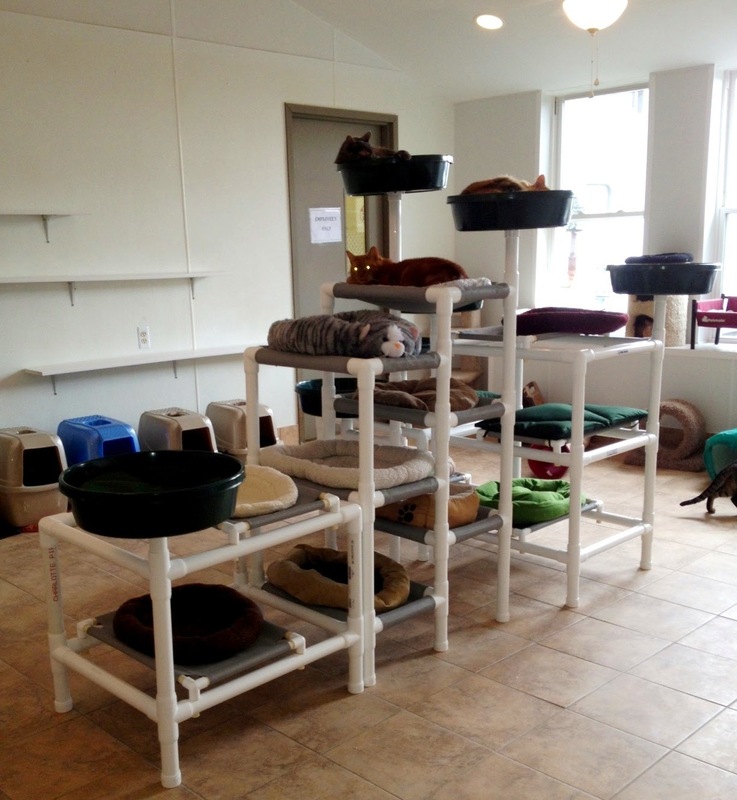 Now the cats are left with a large room, some furniture (mostly patio chairs) and are in need of something new. 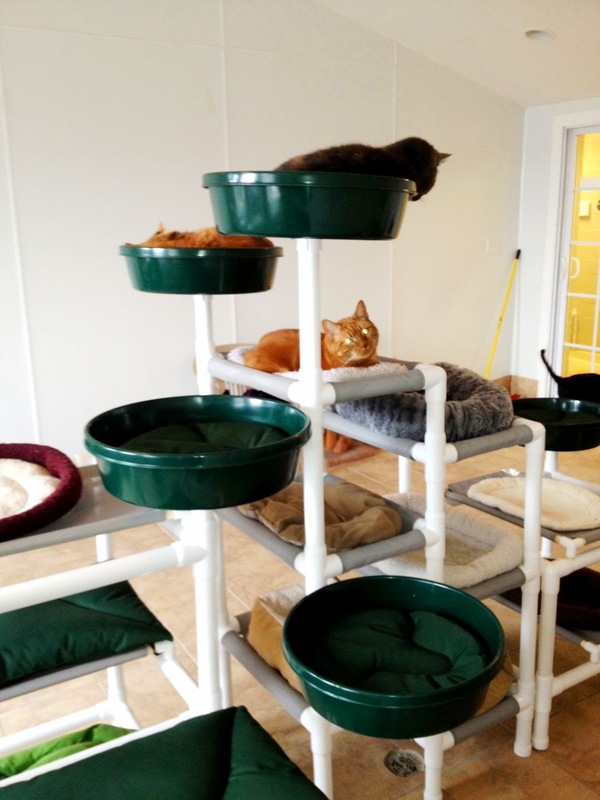 There is a site called Feline Snoozers that makes cat furniture that is durable and easy to clean. 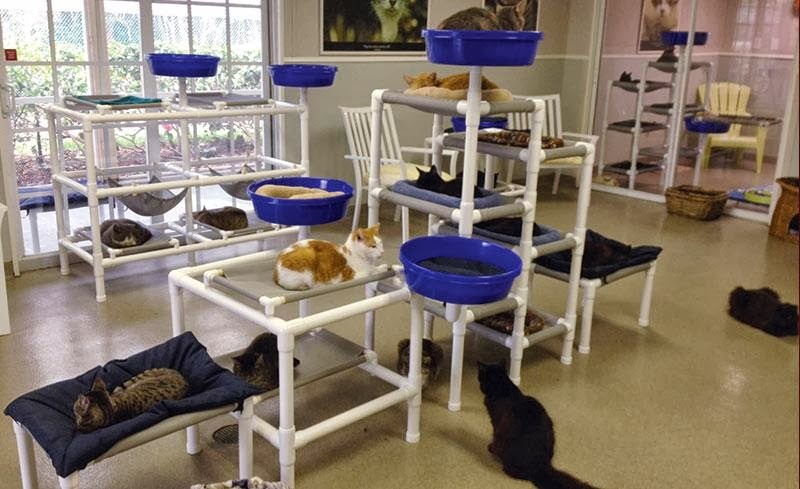 They use PVC pipe to put it together. 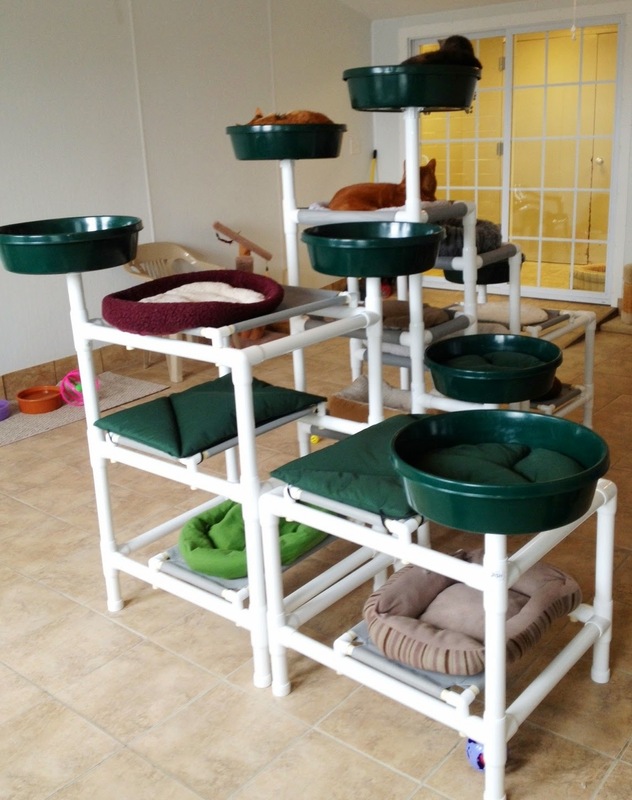 It is a much bigger version of the dog beds that the SPCA uses for their dogs. My hope is to raise $1000. 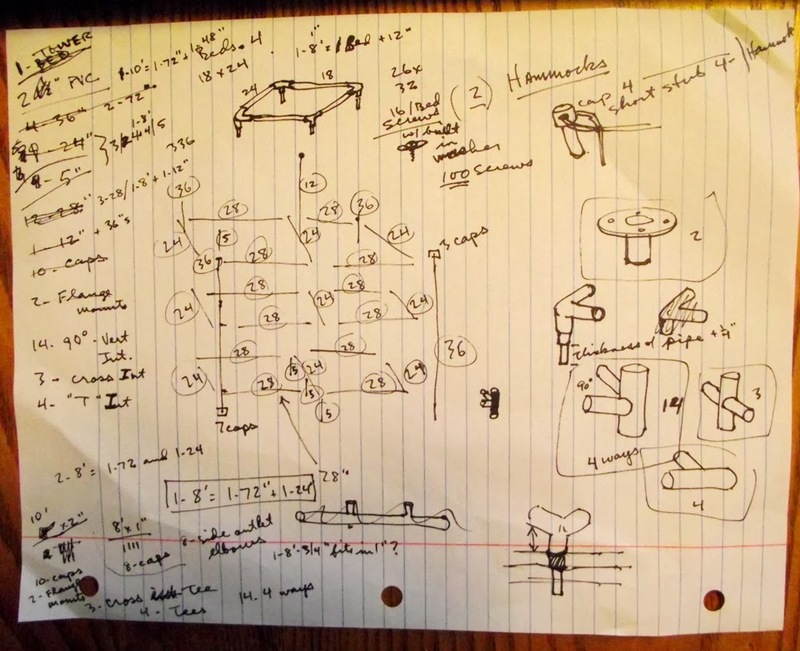 If you check out their link you can see that a set up like this could get very pricey. 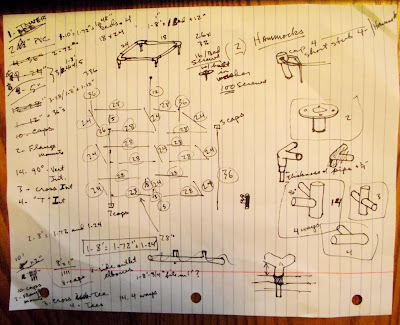 If we don't raise enough to purchase something like this, my talented husband Bill did come up with a materials plan and we will make one similar ourselves (well, I will be the assistant). We spent hours on this yesterday. I also spent hours going through my pre-artbead making stash. I priced all of them (fortunately, I organized prices years ago) and packaged them for a giveaway. 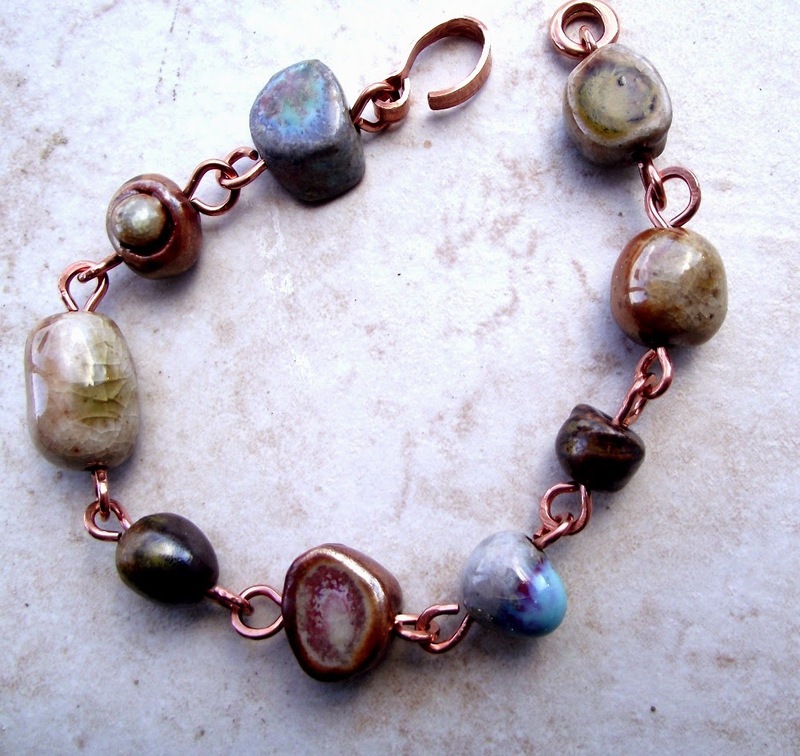 This group includes turquoise, faux coral, jasper, onyx, glass, vintage, copper, chrysocolla, fresh water pearls, cut glass, miscellaneous stones and much more. 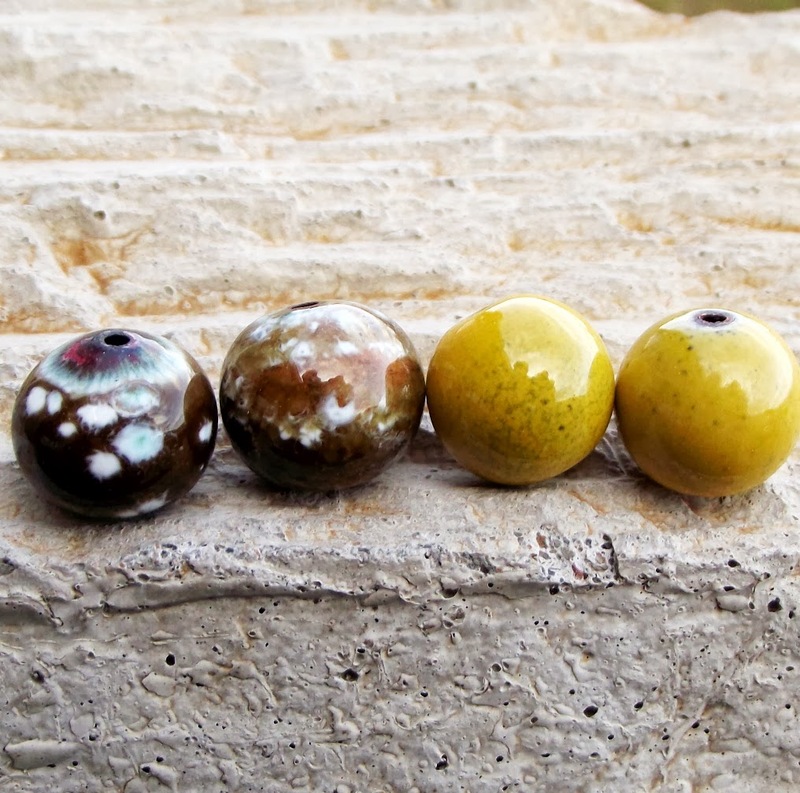 There will also be some surprise art beads included in the package. There are over $500 worth of beads. If you would like a chance at winning these, it is $5 for 1 entry and $10 for 3 and so on. For example, $15 would give you 4 entries, $20 would give you 6. Even if you are uninterested in winning the beads, a donation of $5 toward our project will help so much. If you cannot give that much, please just do what you can. I have added an additional five giveaways to everyone who is entered in this drawing. These include my handmade wood-fired beads, handmade enamel beads and handmade porcelain beads. 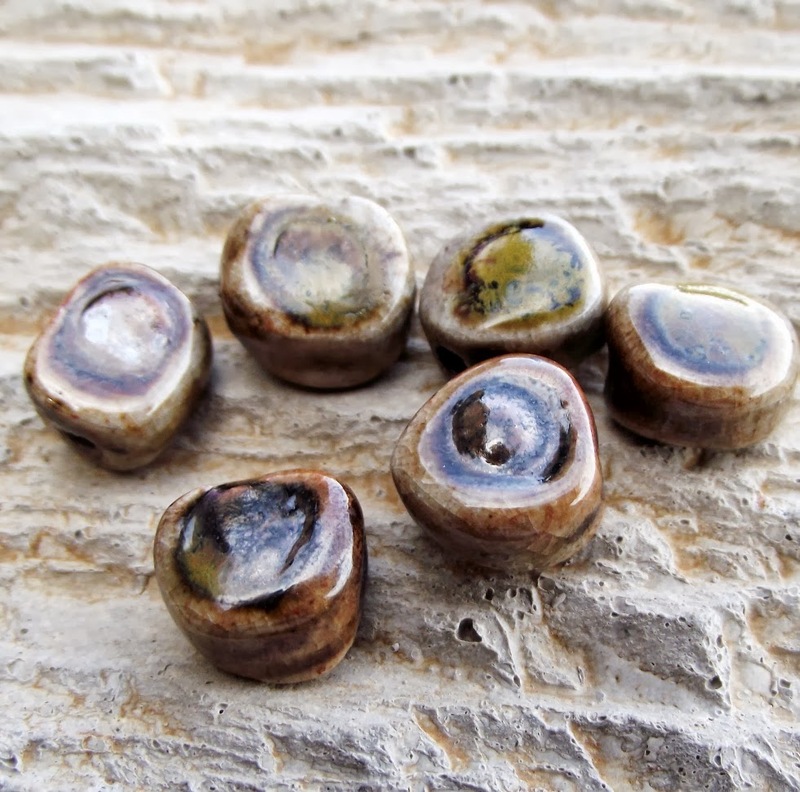 I will also include some of my handmade beads in the grand prize above. If you just want to donate and not be entered to win, please add a note letting me know. 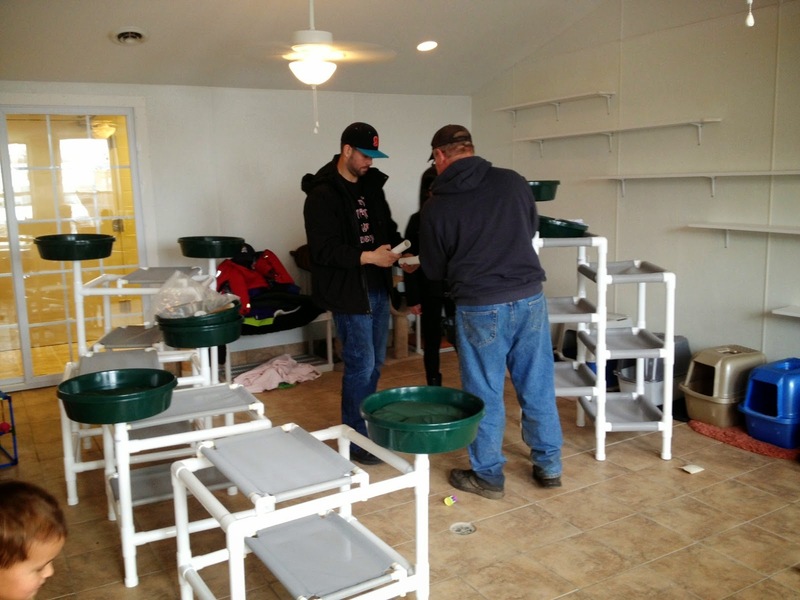 I will keep you posted with updates once we get the towers all set up! The drawing for these beads will be Sunday, October 20th. Please share this post with friends. The more I get, the more towers I will be purchasing. ALL money will go to this project. Balled head pin - boot camp! Welcome to my blog..... It has been a VERY long time since I have put anything on this. Maybe our boot camp will get me motivated again! 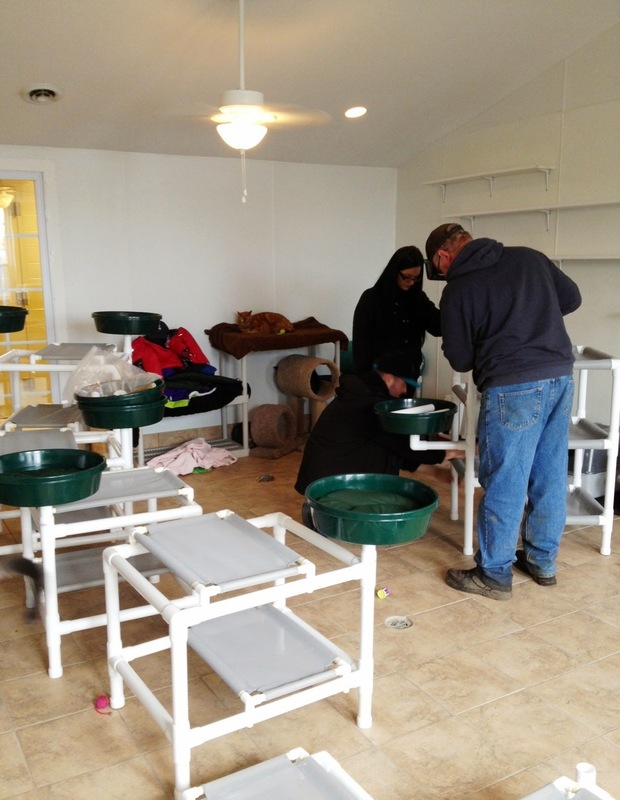 To learn more about our LMAJ Boot Camp you can click HERE. To see some fantastic Flickr submissions using shared techniques, click HERE. For my first one, I just kept the use of the head pins simple. I created the headpins as in Staci's tutorial, hammered and added patina.